RPF1 18x9.5 +15 Matte Bronze are back in stock and on sale! Friday bump! Have a great Labor Day weekend! 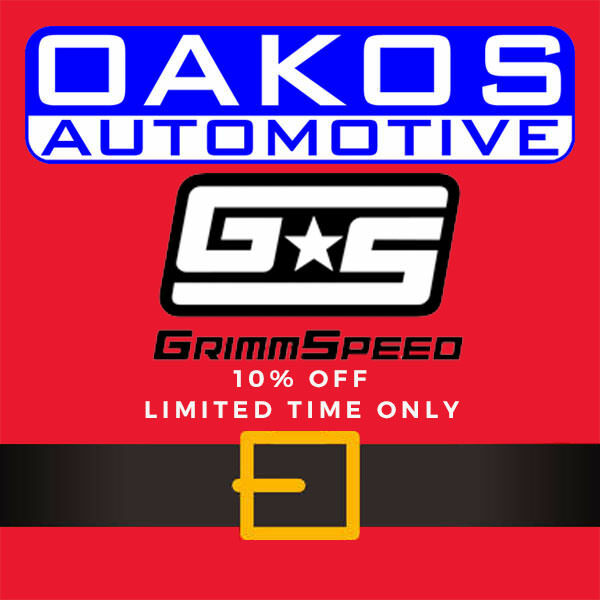 Enjoy 10% Off ALL Grimmspeed products until 11/28! Click either banner to go to our Holiday Specials! Wednesday Bump! We hope everyone had a great holiday!